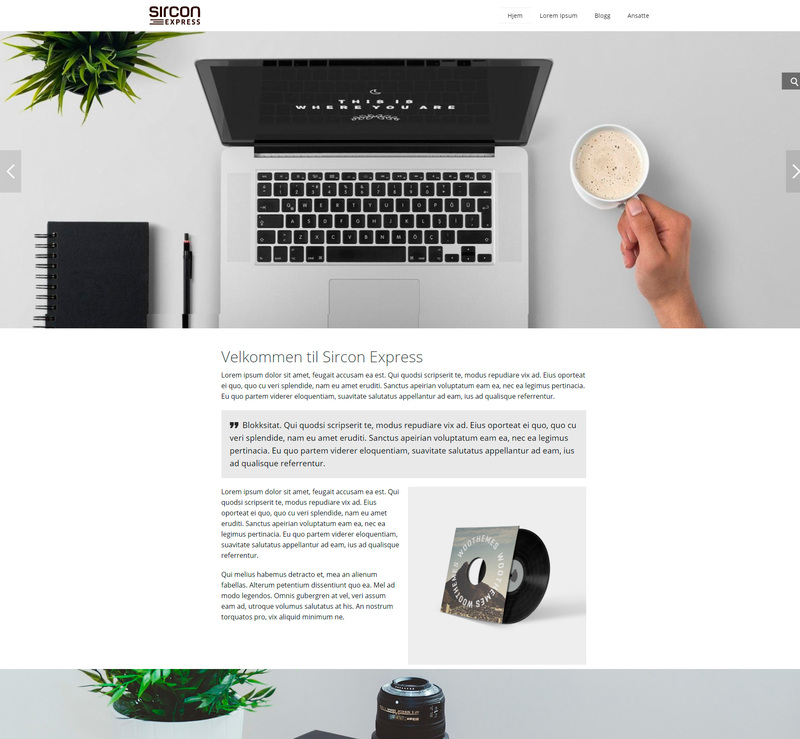 Sircon Express is a flexible WordPress-theme that is making it easy for you to set up your own website, online store or blog. 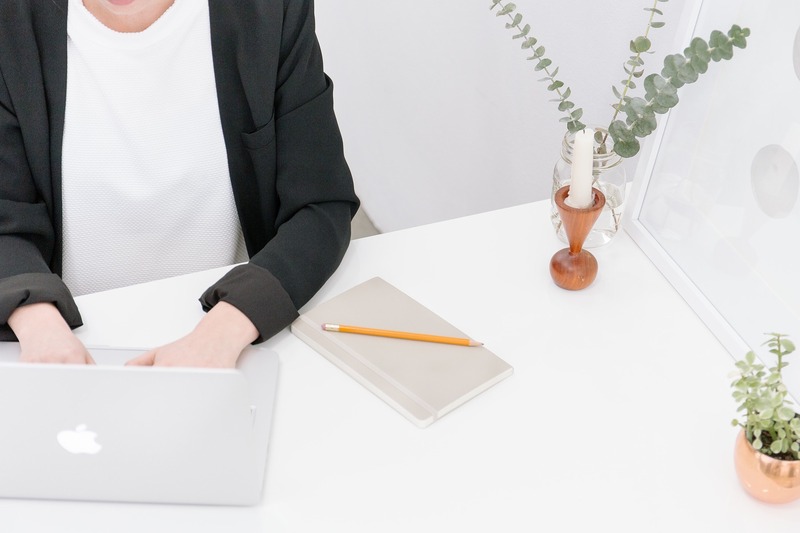 Be your own designer using an intuitive customization tool. Select layout, colours, fonts and styles that fit your preferences. Publish and organize pictures and text in a simple way. With Sircon Express you get access to a full version of WordPress with all functions and plugins built inside. Who does Sircon Express fit for? 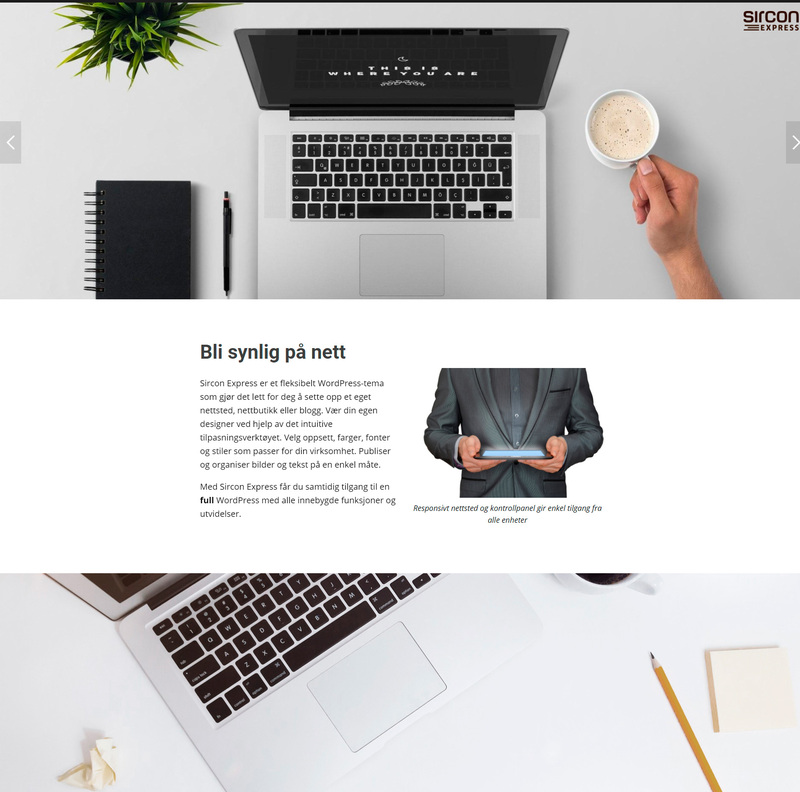 Sircon Express gives you many posibilities, either you want to run your personal blog, online store, landing page or something in between. 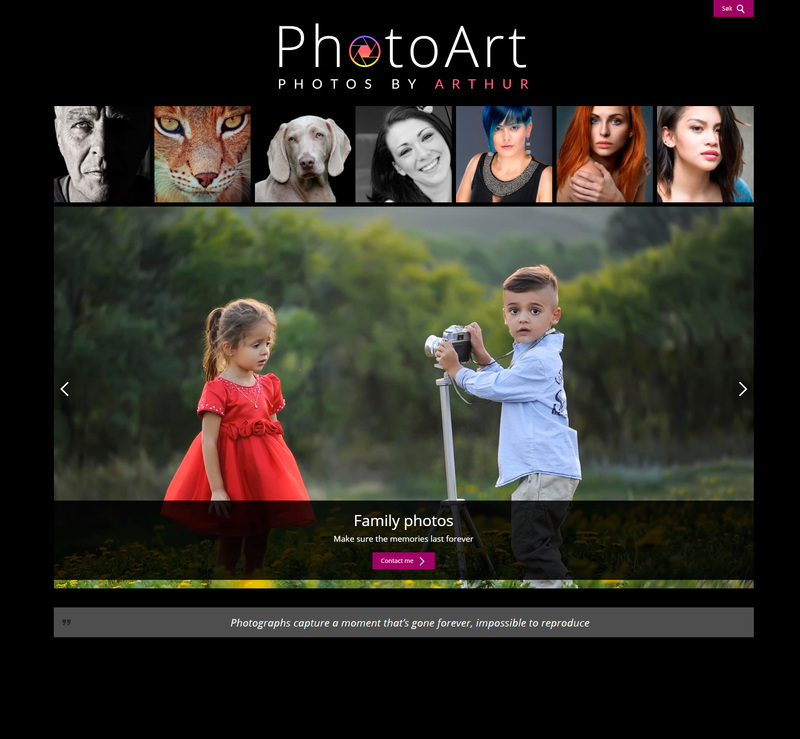 This theme is responsive, search engine friendly and especially very easy to use. We offer our WordPress-themes for everyone who has their hosting to us. 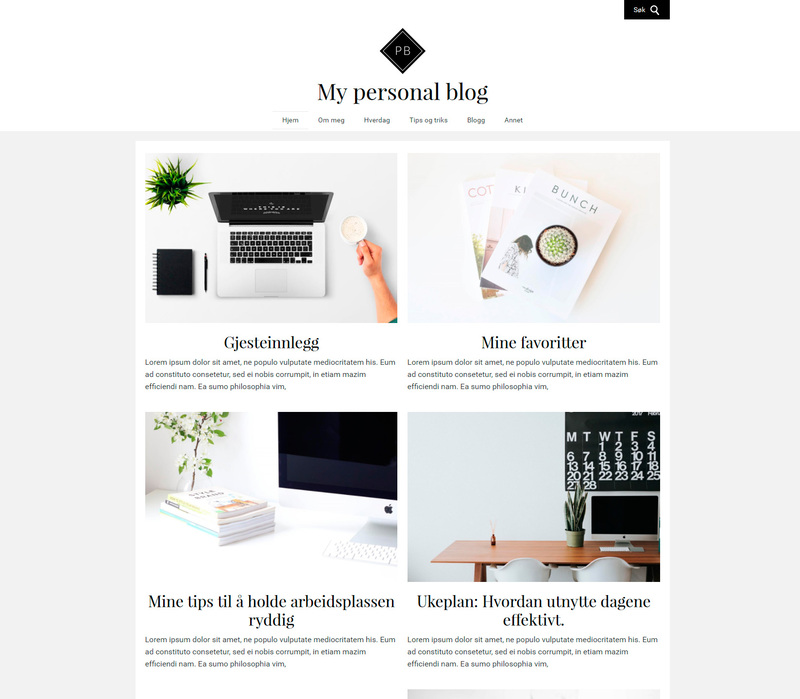 Specially developed for getting you started easier with a blog, online store og a website. With designbuilder you can upload logo, select fonts, decide layout, style and colours, without any programming. Administrator shortcut, so you can fint things which are important easier. 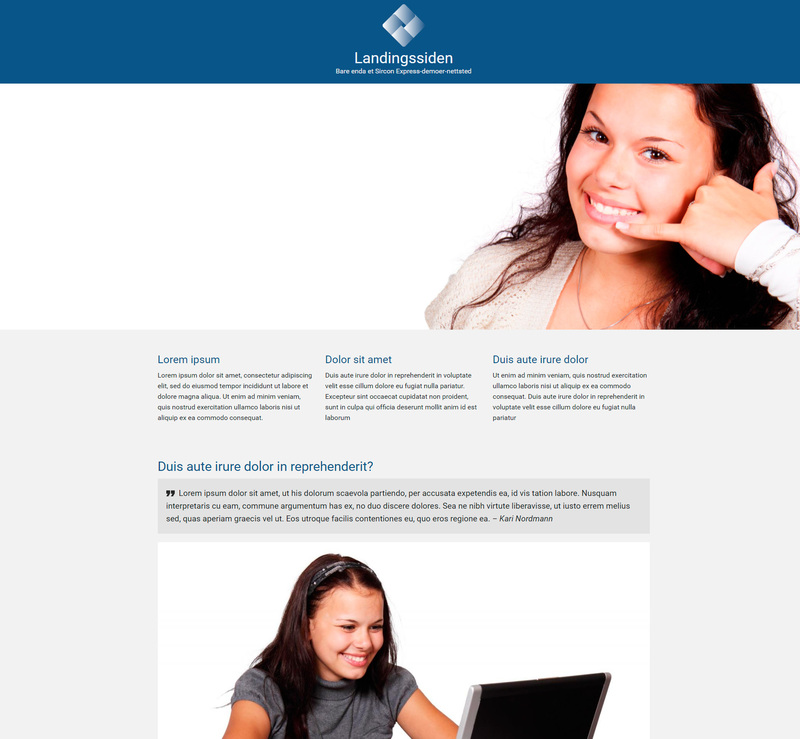 Flexibel designbuilder without coding. Integrated in WordPress’s customizer with live preview. Responsive. Adapts automatically to mobile phones and tablets. Norwegian and English language, also adapted for translation for other languages. 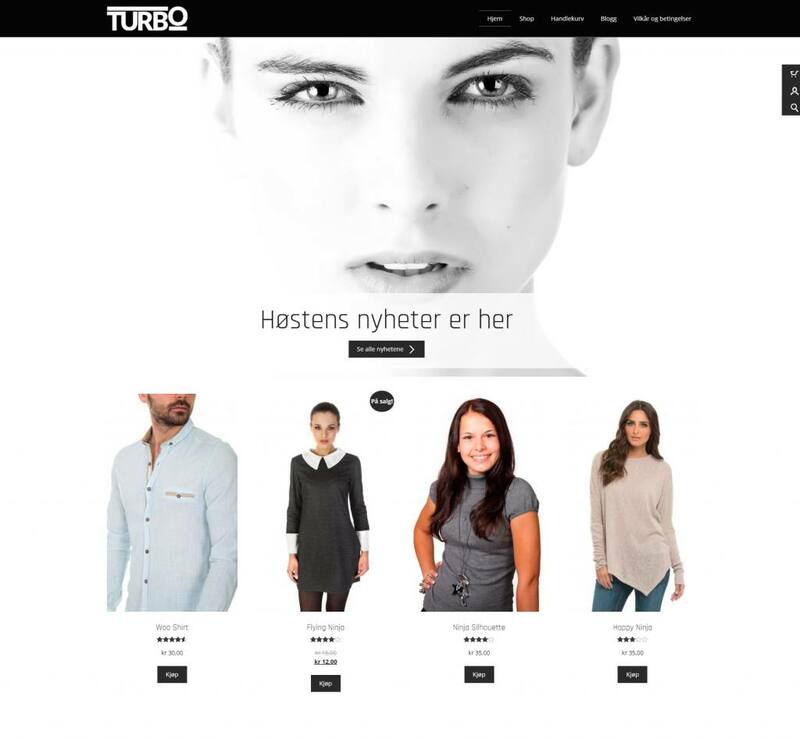 Custom websites, blog, online store and landing pages. Prepared for online store plugin WooCommerce. Install it for free and fill it with your own products. Continuous updates. We continually update our themes and we make these updates available for you so you can always have the newest version. In Sircon’s datacenter all servers and coolingsystems are driven from 100% norwegian renewable energi. In addition the waste heat from the servers is being reused to heat the building. It’s smart and friendly for the environment!